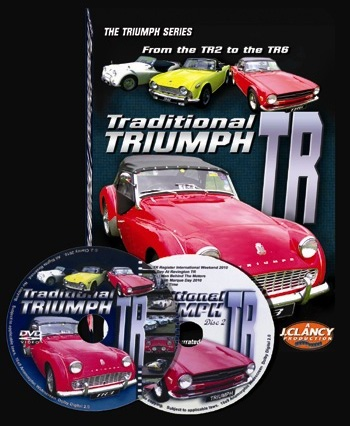 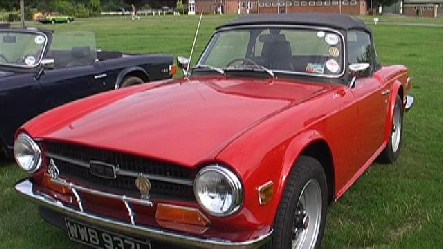 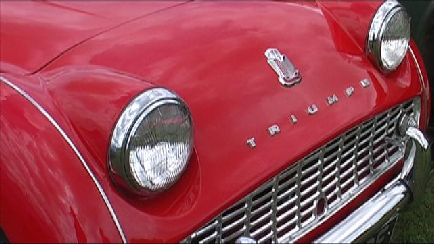 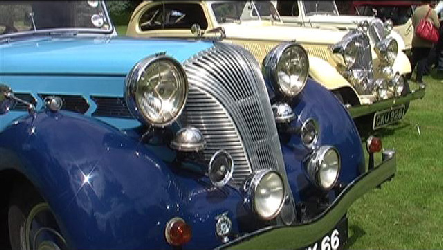 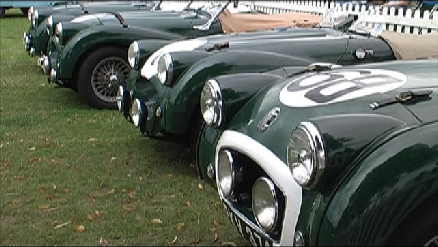 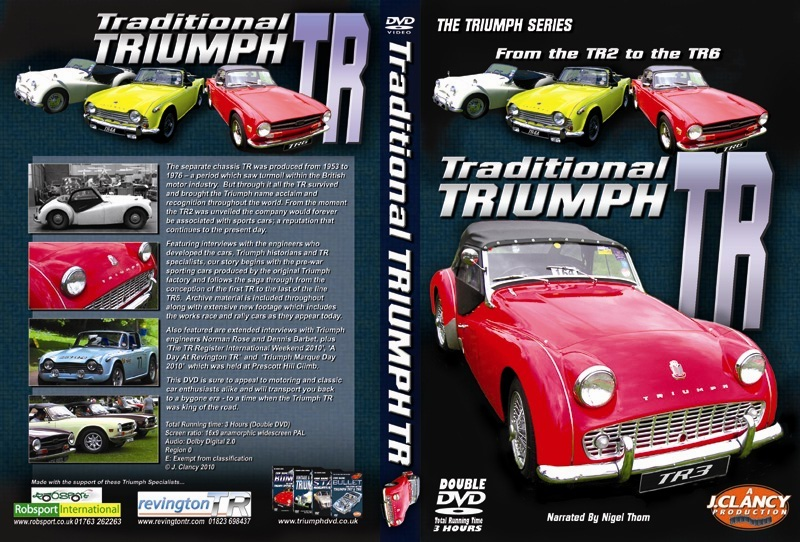 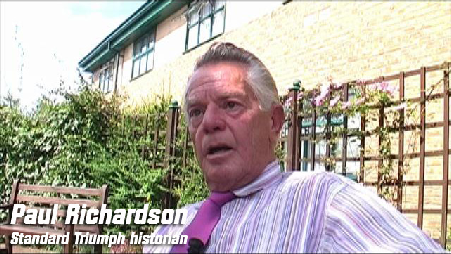 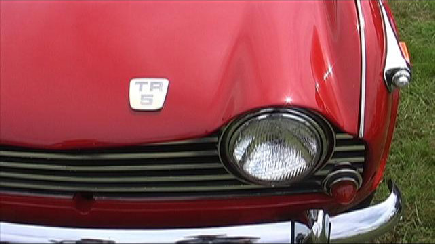 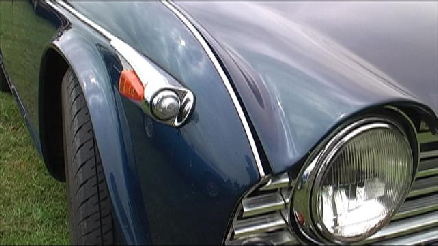 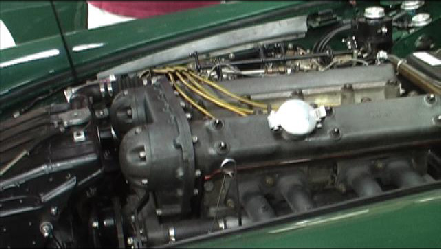 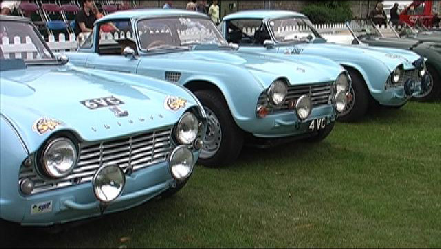 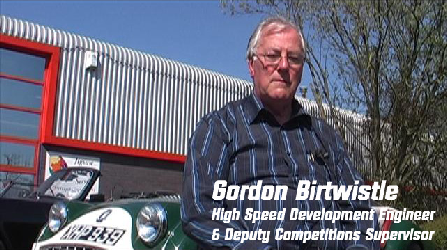 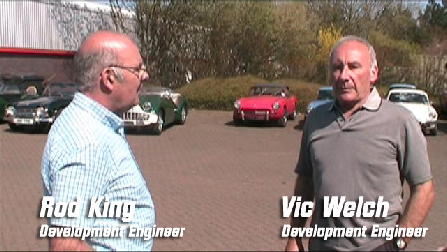 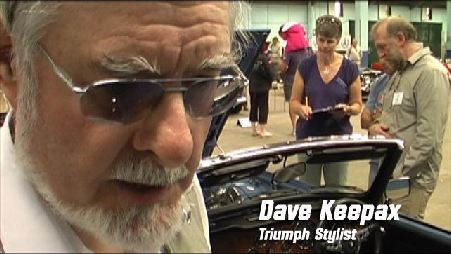 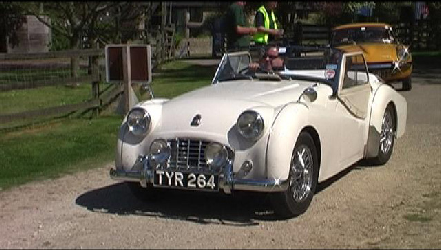 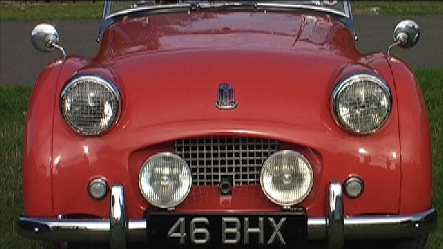 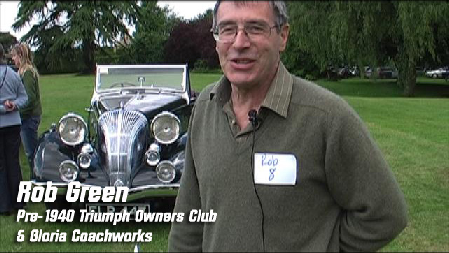 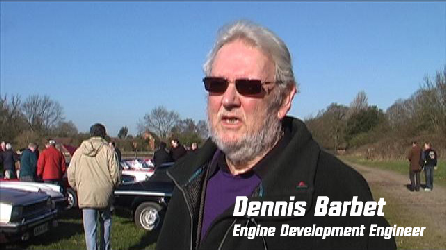 Featuring interviews with the engineers who developed the cars, Triumph historians and TR specialists this DVD is sure to appeal to classic car enthusiasts and particularly fans and owners of cars bearing the Triumph badge. 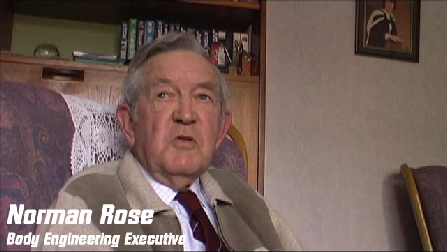 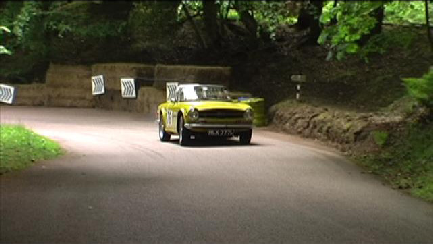 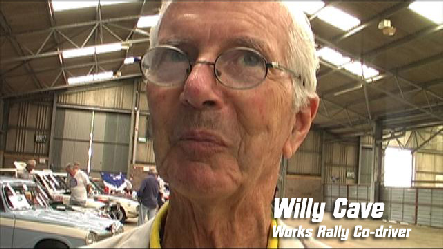 Archive material is included throughout along with extensive new filming which includes the works race and rally cars as they appear today. 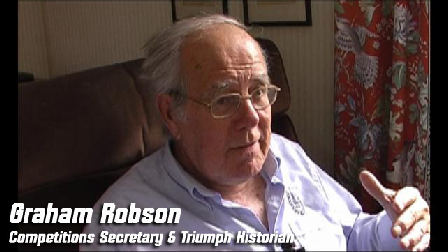 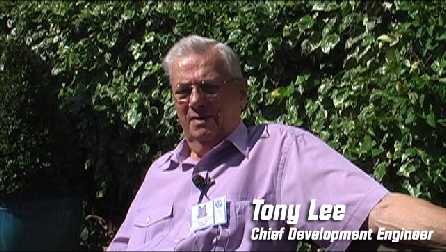 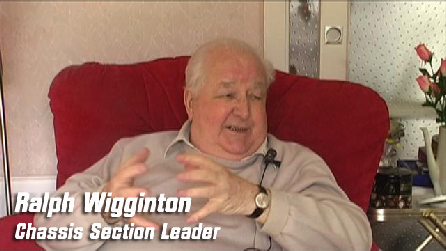 Nigel Thom once again provides smooth narration which became a hallmark of the TriumphDVD 'Code Name' series.